Alaris, a Kodak Alaris business, has unveiled its next generation of information capture solutions. The Alaris E1000 Series Scanners are the latest addition to the IN2 family of document scanners, imaging software and services. The Crowley Company has released what it claims to be the smallest production-level microfilm scanner on the market, at just 41x 43 x 19mm and weighing 14kg, the Crowley-manufactured MACH Mini. 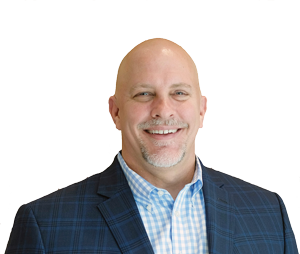 Russ Hubbard is Chief Revenue Officer at Ephesoft, the enterprise content capture and data solution provider. At the opening of Ephesoft's new ANZ HQ in central Sydney's Martin Place, IDM sat down with Russ to learn more about the company's local operations and global strategy. 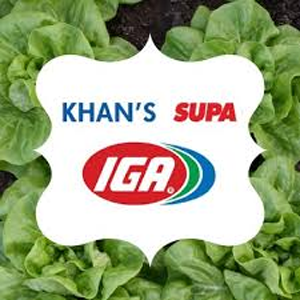 Khan's Supa IGA Group was established back in 1981 and currently operates 11 supermarkets with more than 800 staff located throughout NSW. Stores are located across a widespread NSW regional footprint include outback towns such as Bourke, Cobar and Lightning Ridge. ABBYY has just announced its 2018 financial results, which featured 15% revenue growth worldwide, including a remarkable 34% surge in the ANZ region. The past 12 months has also seen ABBYY doubling its headcount in ANZ to meet local demand. IDM asked Henry Patishman, Director of Sales (Australasia) at ABBYY, to explain the factors at play. 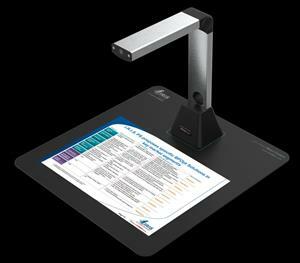 Canon subsidiary IRIS has launched a new document camera scanner and visualizer, the IRIScan Desk 5, a lightweight device suitable for use in a home or office setting, as well as being portable enough for travel. 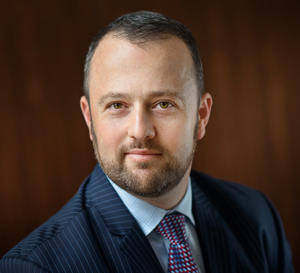 DocsCorp has extended the reach of its bulk document processing platform, contentCrawler, to Dropbox and Dropbox Business to ensure documents are 100% searchable in the cloud and on-premises. contentCrawler is powered by the ABBYY OCR engine. Dynamsoft has released a new version of its Barcode Reader Software Development Kit with several new updates that include improved performance for decoding blurred or fuzzy barcodes and average barcode read speed increases of 5-10 percent.